Our Sustainability Subcommittee and many others involved in this year’s conference planning have been stalwart allies in our efforts to reduce the environmental impact – and particularly carbon emissions – of our gathering in Baltimore. However, in order to do the gathering part, nearly all of us attending the 2019 conference will be traveling significant distances, and for the most part, that means burning fossil fuels and emitting carbon. The transportation sector is a large portion of the overall carbon emissions of our economy. A report by the Rhodium Group research firm pegs transportation as the largest source of emissions from energy/fuel consumption in 2018. Of the 1% increase in overall transportation emissions last year, 5.7% of that came from increased “air revenue passenger miles.” And while flying generally has the greatest impact per mile (though there are a lot of variables), nearly all rail and car trips are churning out carbon, too. In discussing these concerns, the conversation often turns to carbon offsets. 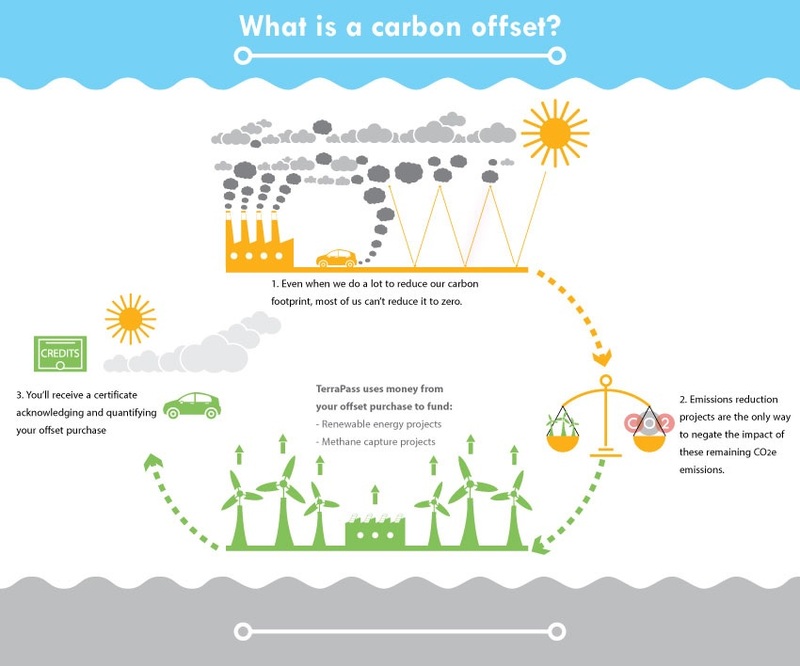 For those not familiar, carbon offsets are meant to neutralize the carbon emissions of some activity, usually on an industrial scale, via financial support of no-carbon development projects (switching to solar or wind energy, for example) or sequestration (forestation, methane capture, etc.). There are also some mechanisms for individuals to buy carbon offsets for their own activities, like air travel. Carbon offsets available on both the individual and corporate/state markets are highly controversial, though: they may not really be offsets, due to fuzzy accounting or imbalances of supply and demand; they may not be as effective as they claim, depending on verification or certification of the project being funded; and they have a history of inadvertently incentivizing very harmful actions, such as land grabs from indigenous communities and replacement of forests with monocultures. If you are locked in to your travel plans for RBMS and are interested in purchasing carbon offsets, please look critically at your options. I highly recommend reading through the below resources for more information on the pros and cons and how to choose. If your travel mode is still flexible, consider ways you might reduce the emissions. Could you devote a whole day of travel time to carpool with a colleague, instead of flying? Could you take the train or bus, instead of driving? For those who have already registered for the conference, you will have seen on the registration form a couple of opt-in questions about your mode and distance of travel to get to Baltimore. We are hoping to create a greatly simplified snapshot of what our collective carbon footprint looks like to get a sense of a benchmark, and to consider ways in which improvements could be pursued and assessed. 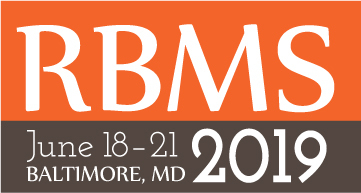 I am grateful to everyone who contributes this information to our collective understanding, and I hope that these projects to reckon with the RBMS conference carbon footprint will bear further fruit in the years to come. “How and Why to Buy Carbon Offsets for Travel.” Green Indy, 31 July 2017, https://greenindyblog.com/buy-carbon-offsets-travel/. “A Short Guide to Carbon Offsets.” Ethical Consumer, 3 May 2018, https://www.ethicalconsumer.org/energy/short-guide-carbon-offsets.